Could not be more fired up. Saw this guy, a fully loaded 640 on Craigs and gobbled it up. 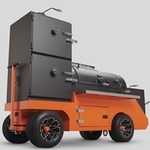 Current Firmwear, 2-pc Deflector, grill plates, 1/2 top shelf, full top shelf, ports, dual thermos... stoked! 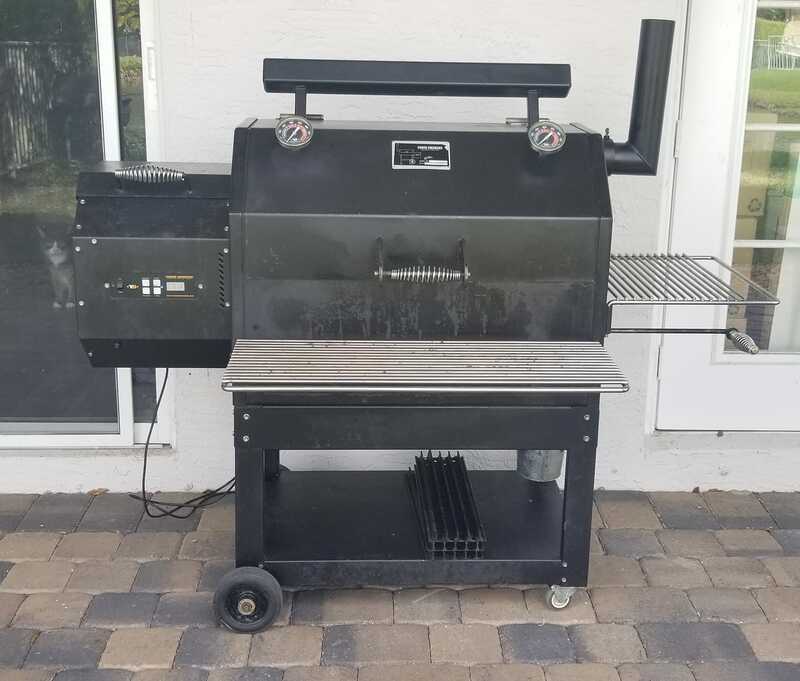 I'm new to this - can't wait to clean her up a bit and go into work Monday smelling like smoke.